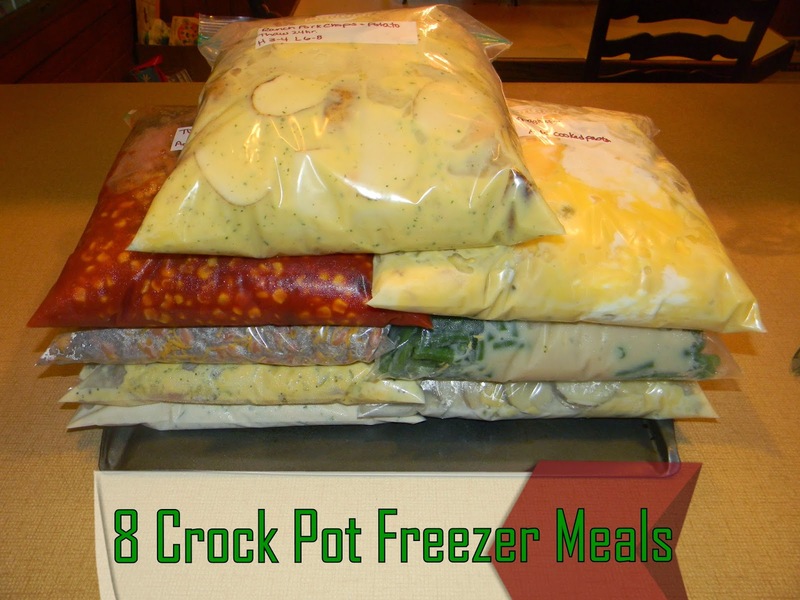 I'm back for part 2 of Crock Pot Freezer meal recipes. I did part one last year and it was amazing. It was so nice to just grab a bag from the freezer and toss it in the crock pot and continue with the rest of my day. *Edit* Since I was using my crock pot almost every day for a week, I bought these Reynold's Slow Cooker Liners. It was so nice to just put the leftovers away, grab the liner, toss it in the trash and not have to wash the crock pot every night. Thanks for sharing this idea and these recipes. Can't wait to give it a shot. What type of lining are you using in the crock pot insert? It's Reynolds Crock Pot Liner, found them near the foil and plastic wrap at grocery store. I'll edit the post to include that. Thanks for stopping by!